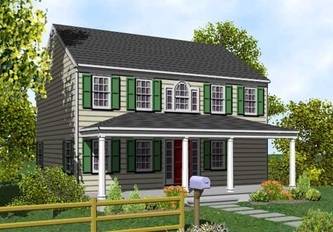 LOCATION: 4.14 acres on Low Road overlooking the marsh at the north end of SIlver Lake with views of the Twin Oak field. 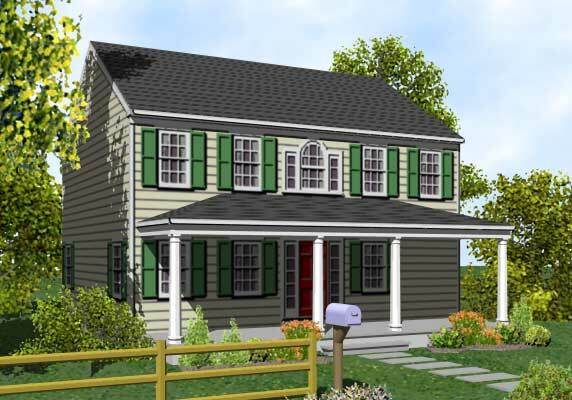 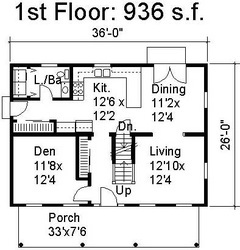 home has 1,444 sq. 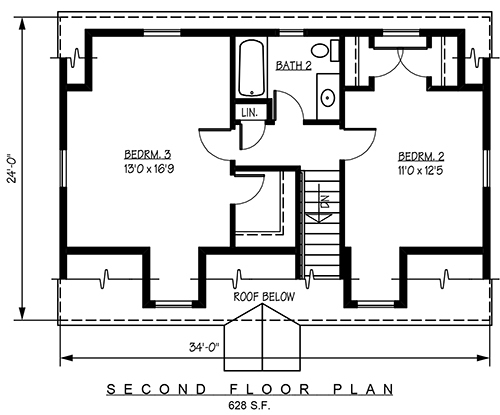 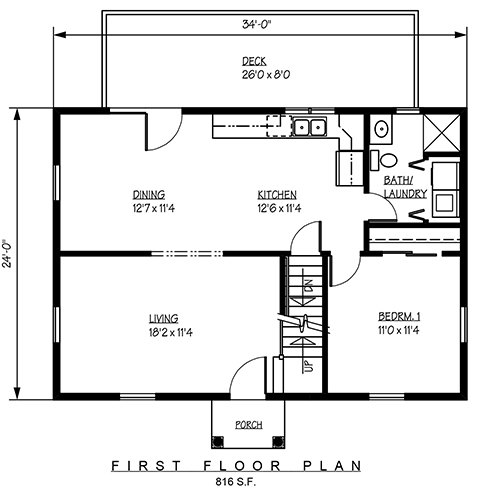 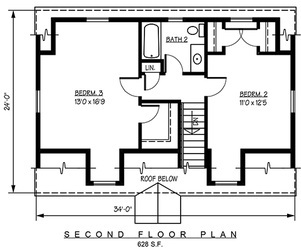 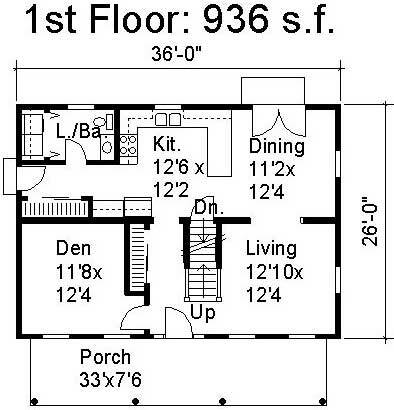 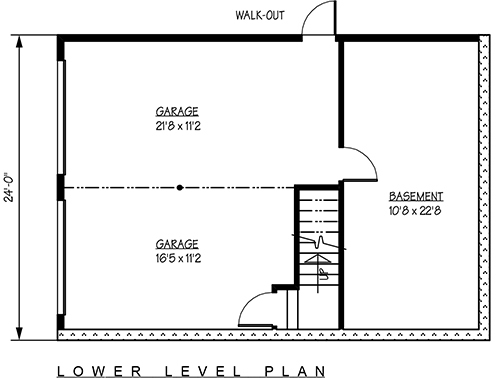 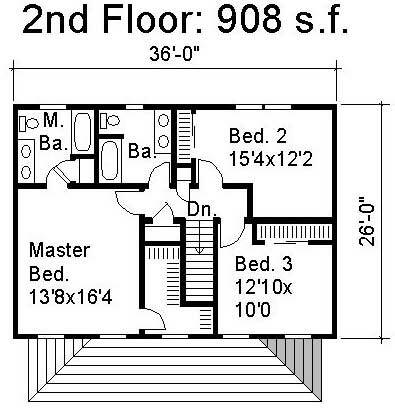 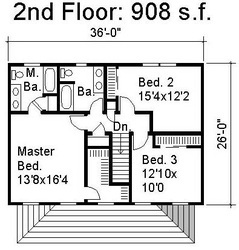 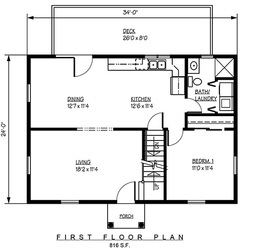 ft. of living area on 2 floors with a 2-car Garage and walk-out basement beneath.